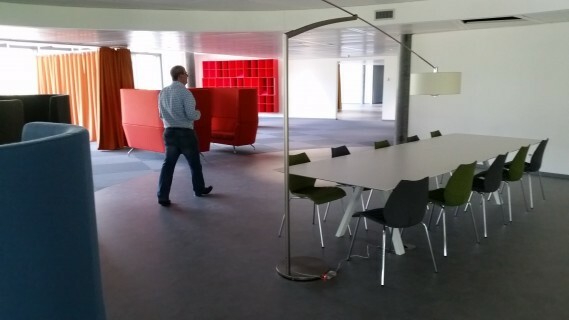 We are Geneva's brand new flexible office and co-working space! 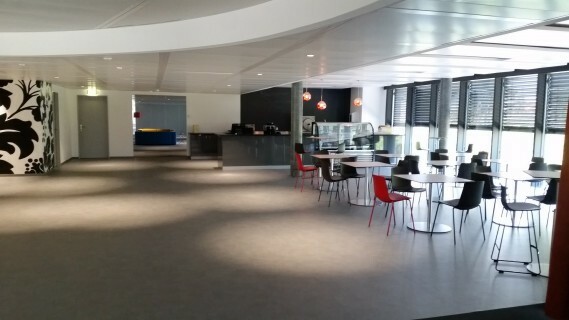 2'650 m2 of bright private offices, conference rooms and Switzerland's largest co-working space all on a single floor. Plus a café and plenty of professional and personal services. Call us for a one-day free trial of our nomad (coworking) space!